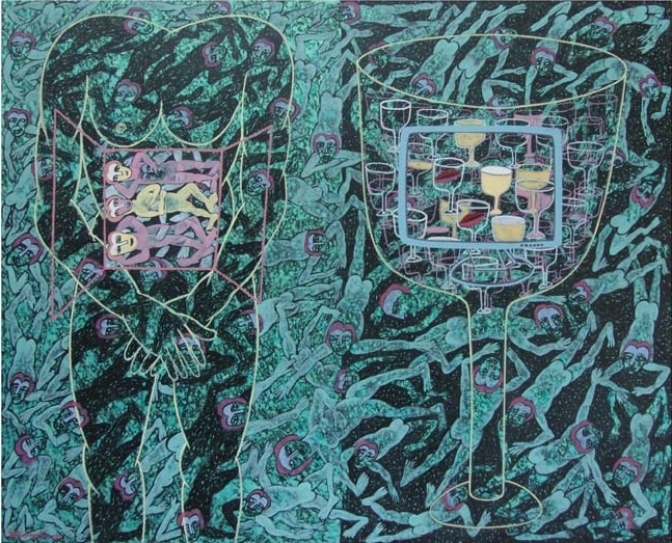 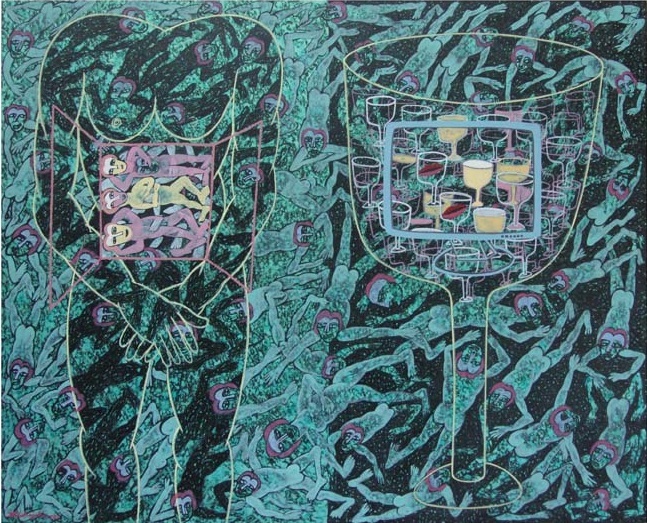 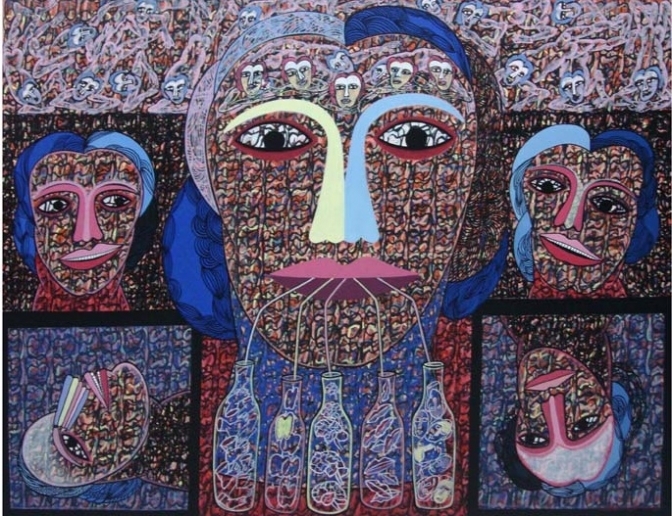 2011: “SELF AND MULTIPLES”, Published by BENGAL GALLERY OF FINE ART, DHAKA 1209, BANGLADESH & AKAR PRAKAR KOLKATA. 2006: ‘LIFE & TIME’- 2006 organized by Sarjan Art Gallery, Vadodara. 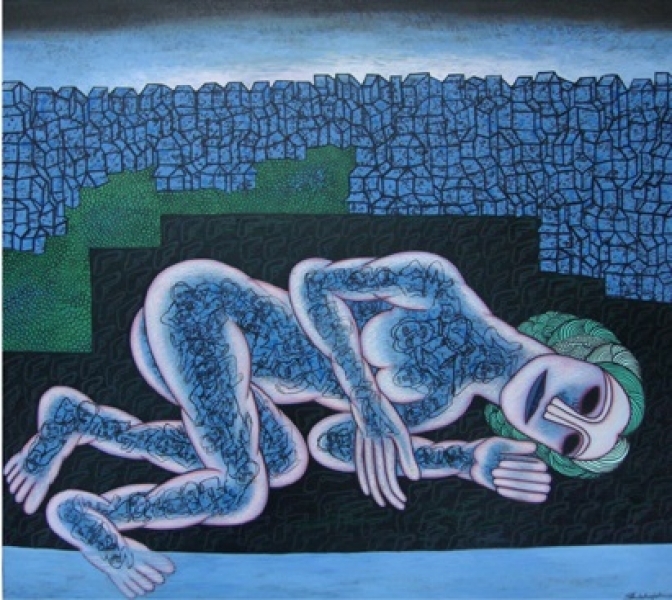 2005: “WALKING THE TIGHT ROPE”; Organized By Akar Prakar Art Gallery, Kolkata. 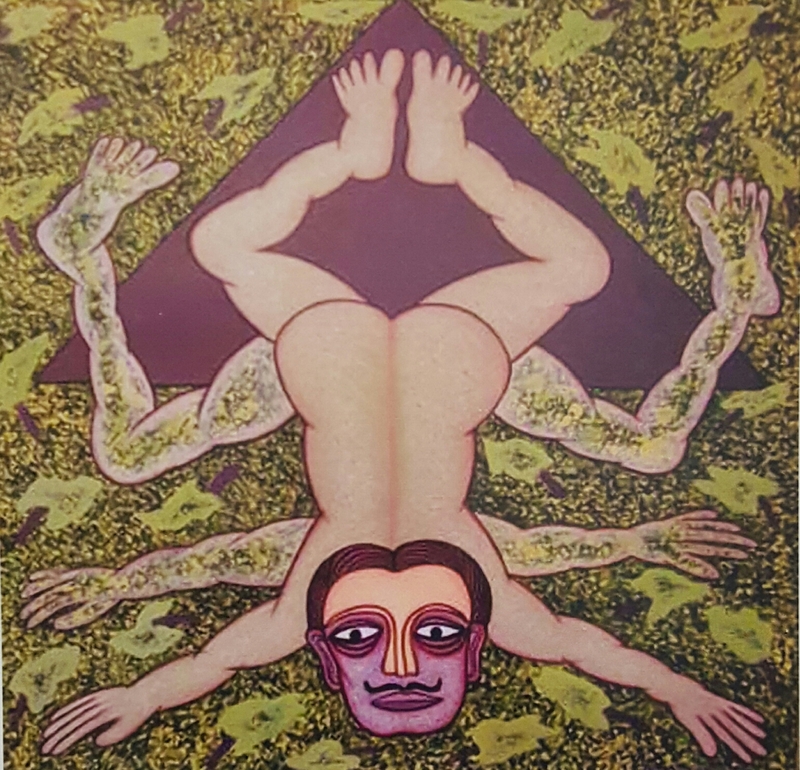 2004: “NATURE, LOVE, VIOLENCE”; An Exhibition of Drawings & Paintings at Academy of Fine Arts, Kolkata.